The world was taken by storm, yet again, by a cyber attack. Initial reports claimed it was another ransomware campaign; however, after additional research was done, it was found that was not the case. The cyber weapon released, deemed NotPetya, is a destructive form of malware. It is designed to completely destroy data and by targeting the master boot record. Unlike ransomware which encrypts data, and will release it upon payment, NotPetya simply corrupts files without the intent of recovering them. Although, this didn’t stop them from demanding a payment. Users believed if they paid the ransom demand, their files would be recovered. As stated above, this was not the case. However, as of today 46 transactions have been tied to this attack and the payments received exceed $10,000. There is also a vaccine available to help stop further encryption. If you are not using PC Matic, you can access the vaccine here to prevent possible future infections. How Does PC Matic Stack Up? 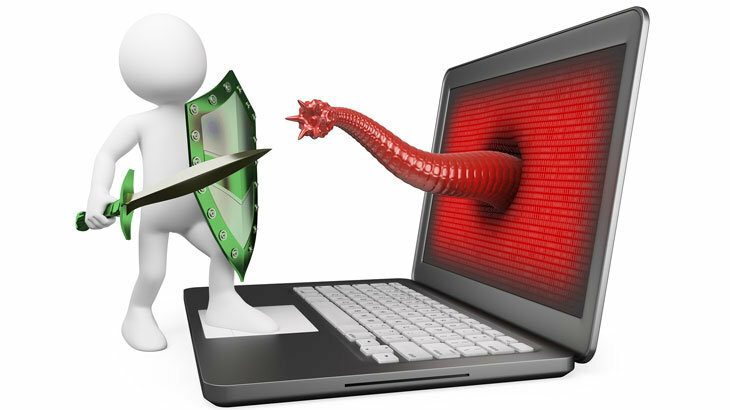 PC Matic will effectively block all malicious files associated with this cyber weapon. It can also be confirmed, no PC Matic customers were infected with NotPetya. The security solution has, and will continue to protect its customers from NotPetya, as well as other cyber attacks. tips cyber weapon, NotPetya. permalink.